Akbar&Armaghan (Gorgan, Iran) on 4 May 2018 in Animal & Insect and Portfolio. Very Nice compo ! Love this catch ! Well done ! 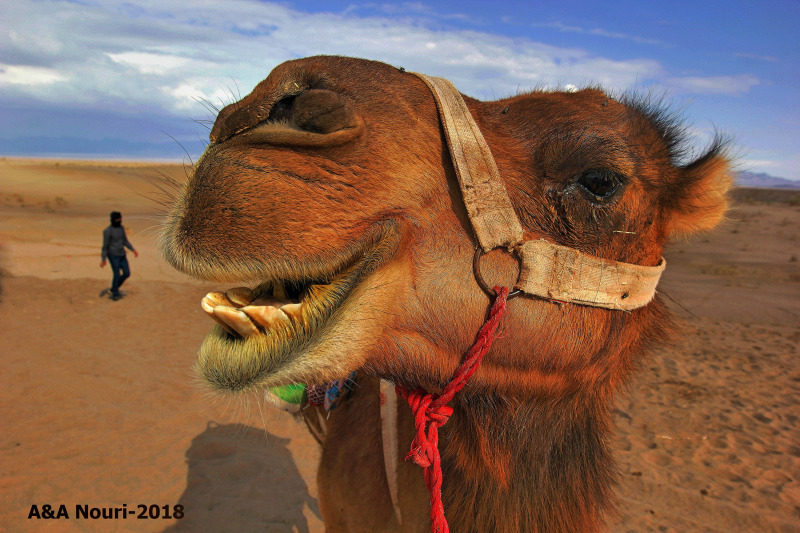 Gorgeous color and clarity captured in this camel's close-up!! This Is A Pro Shot. A spectacular portrait. Congratulations on the Color Spotlight! A wonderful image - well deserving of the Spotlight !